Corotile matching Barge Boards are both lightweight and easy to install. Overlap when fixing to all sides of the roof for zero wastage. 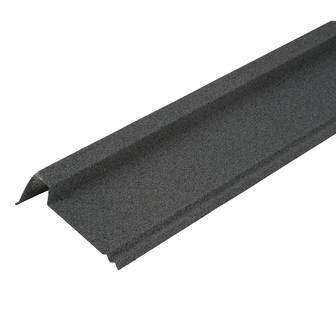 We recommend using 3 fittings per Barge Board including overlap.